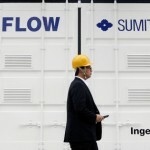 Home » Energy Storage News » Is Silicon Valley The New Center Of Gravity For Energy Storage? 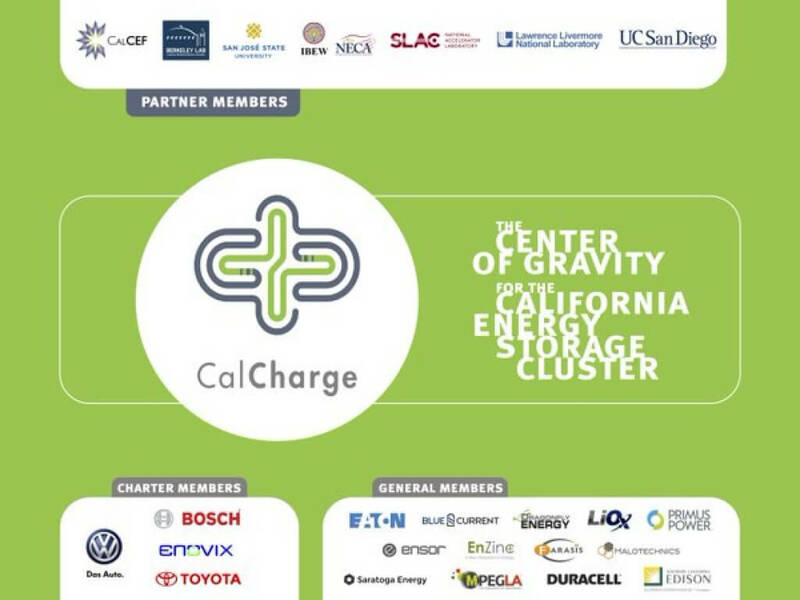 Founded in 2014 by the non-profit California Clean Energy Fund (CalCEF), CalCharge is leveraging its growing roster of member companies and working relationships with three San Francisco Bay area national energy labs to create an energy storage R&D and industry hub in Silicon Valley. 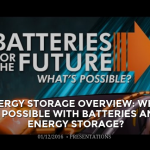 Prior to his appointment, Luce was instrumental in forming a partnership between CalCharge and NAATBatt International, one of the leading battery industry associations in North America. Luce replaces John Anderson, who had served as president and CEO of both CalCharge and its parent, CalCEF.